Purchasing this item will earn you 14600 reward points (Reward Points Rs. 1,460.00) ! Purchasing this item will earn you 14600 Rewards points (Rs. 1,460.00) ! 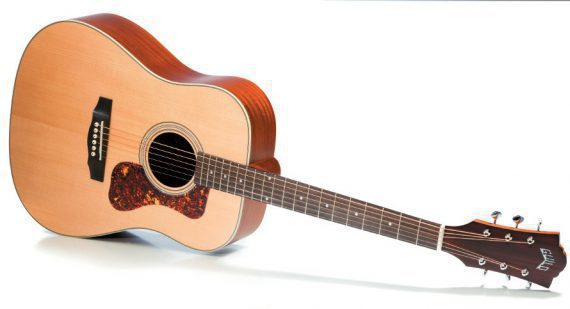 The Guild D-120CE Semi-Acoustic Guitar is a natural dreadnought of size with 24.5 inches scale length. It is made from solid African mahogany throughout the top, back and both sides. It also features an elegant cutaway for access to higher frets. 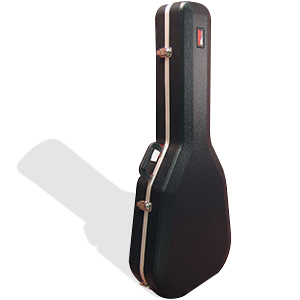 This package also includes a lightweight Guild poly-foam case. 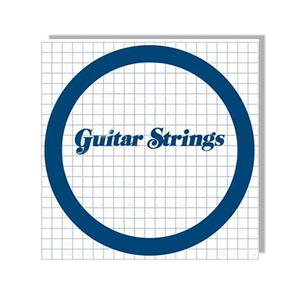 It is one acoustic-electric guitar for all genres of musicians and readily available online for you to buy; plus, at affordable prices in India. The Guild D-120CE Semi-Acoustic Guitar is a 6-string acoustic guitar with exceptional contents. It is a guitar with 20 frets Rosewood fingerboard. 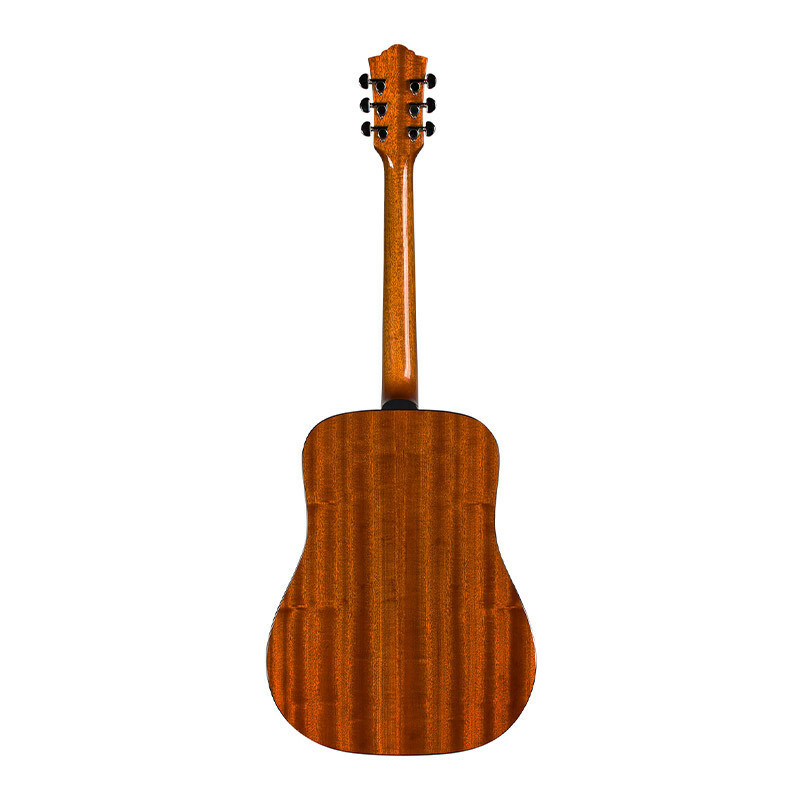 It also comes with a Rosewood Bridge and solid African mahogany top, back and sides. This guitar’s body is perfectly finished with the best finish, giving it a natural glossy clean finish. 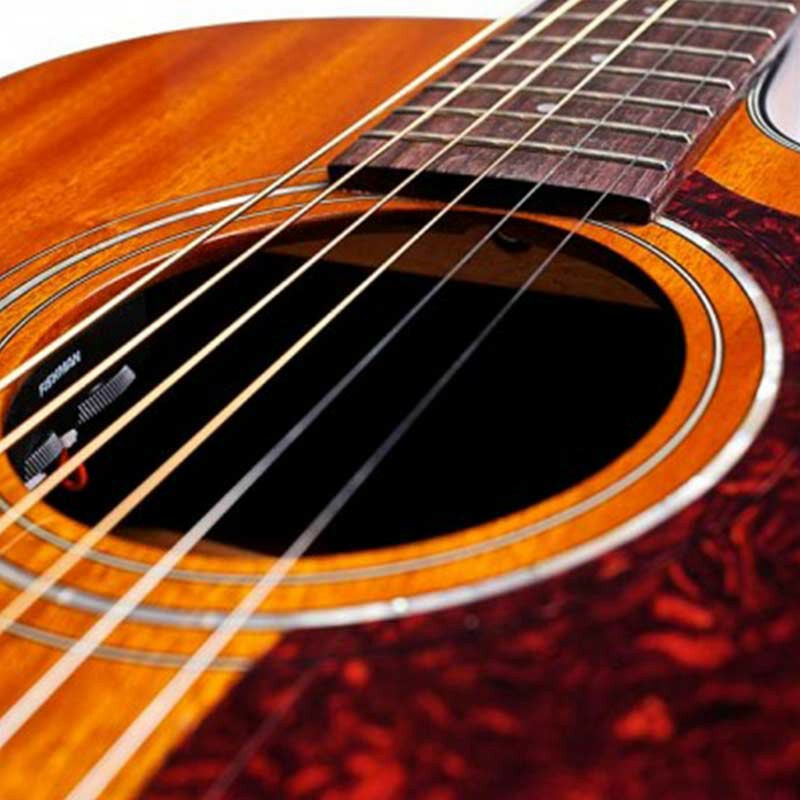 The Guild D-120CE Semi-Acoustic Guitar is a dreadnought acoustic-electric guitar that comes with an ‘Easy to Play’ neck. It can fit smaller fingers. The Guild D-120CE Semi-Acoustic Guitar is exceptionally beautiful. It comes with a natural finish and all in all exclusive. The dreadnought Body shape provides excellent tonal balance and projection. The joints are intact and firmly packed together. 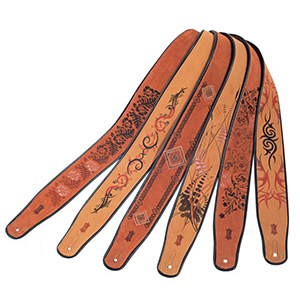 It comes with a Scalloped X Bracing for extra strength and value. 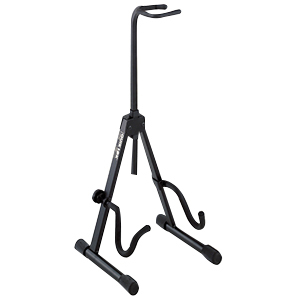 This makes the guitar greatly strong and sturdy aside being attractive. Guild D-120CE Semi-Acoustic Guitar is an acoustic guitar that is overall, exclusive for beginners, learners and even professionals. It sounds quality is outstanding. 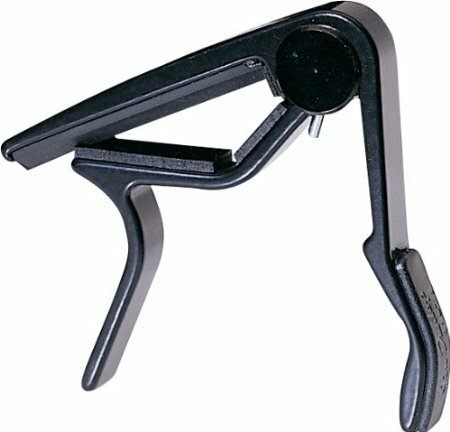 It generally absorbs the string vibration to produce a less squeaky sound when struck. This machine brings out a very big sound with slight buzzing effects that will make you wonder about its quality and price. 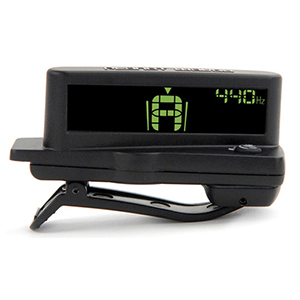 The best online musical instrument store in India, Musikshack offers only the best of musical instruments from Guild. 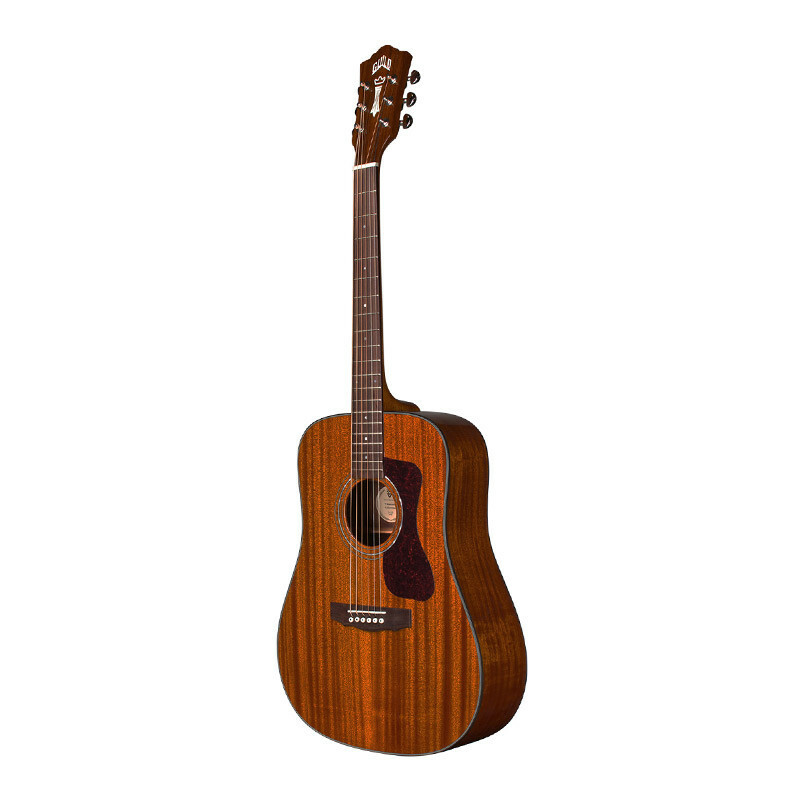 It is a trusted and recognizable manufacturer of musical instrument and their product, the Guild D-120 Dreadnought Acoustic Guitar is one of its kinds. This exclusive acoustic-electric guitar is fabricated with all the necessary features. It offers not only the right solution to learning how to play but also gives you the confidence you need while playing. This machine offers you only the best and giant sound at a cheap price. 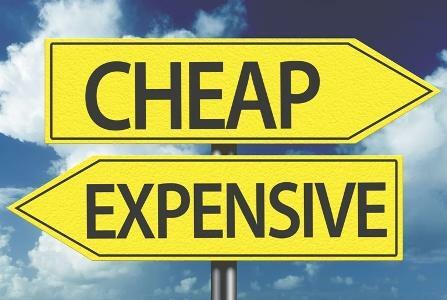 Get the best deal as you buy at the cheapest prices ever in India. From the 50s and 60s to the present day, Guild is one of the top brand guitars online. Founded in 1952 by Alfred Dronge, a guitarist and music-store owner, and George Mann, a former executive with the Epiphone Guitar Company. Played in many styles, from jazz to pop to grunge, you might have heard Guild guitars at Woodstock or played by Soundgarden in the 90s and beyond. 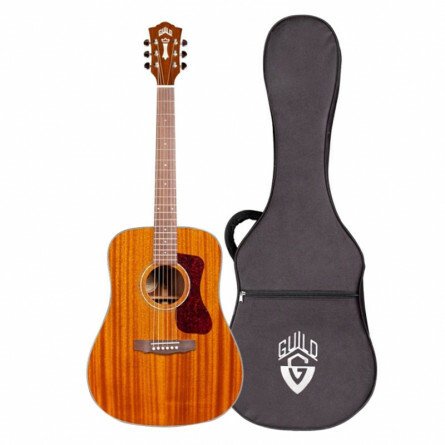 Guild guitars are built on old world craftsmanship, quality, and value, meaning even looking for beginner’s guitars online will help you find the best acoustic guitar price in India. With semi acoustic instruments including semi acoustic bass guitars, you’ll find these guitars to be easy to play but hard to put down.